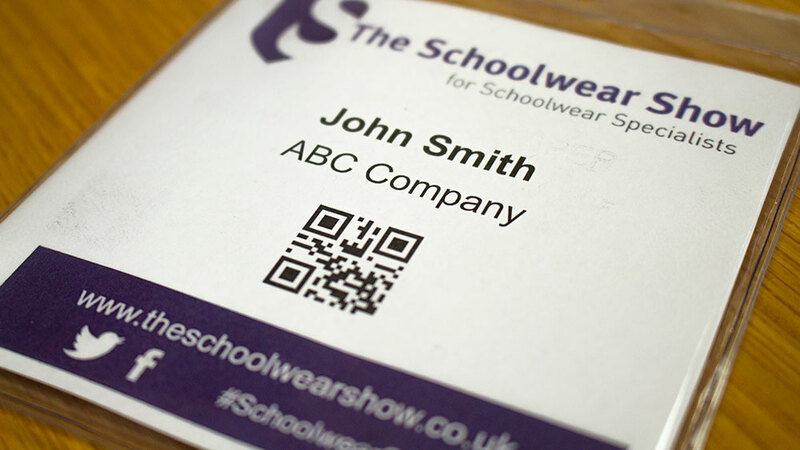 The Schoolwear Show is the biggest event in the schoolwear industry calendar. 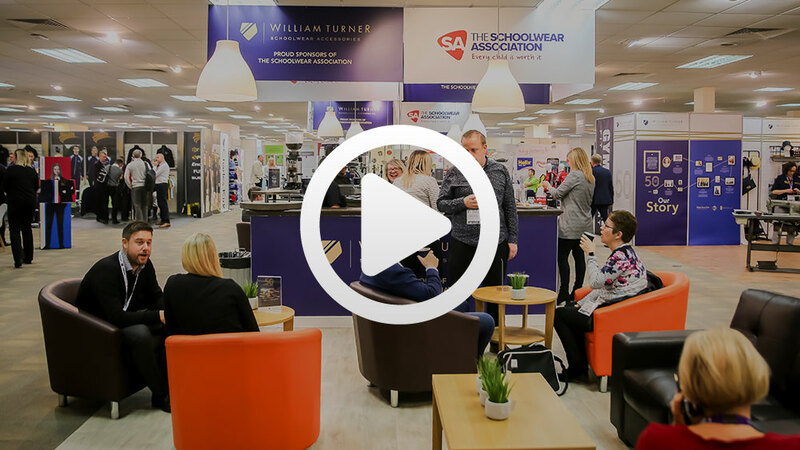 The 2018 show was the biggest ever and we look forward to 2019 being even better. 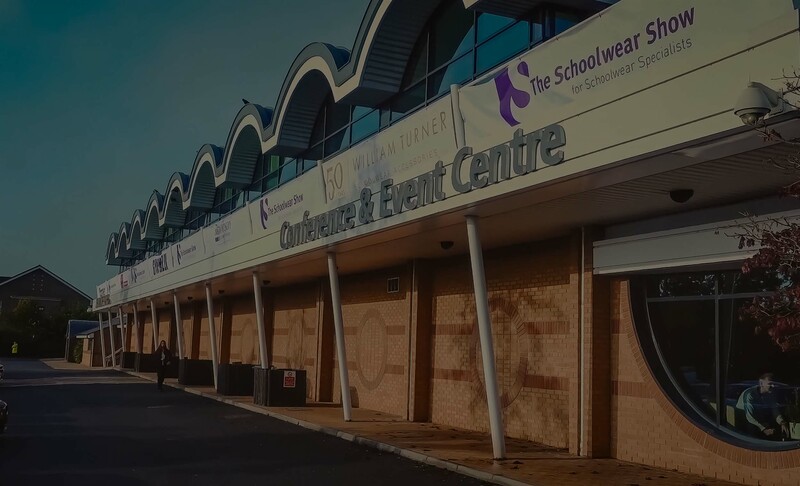 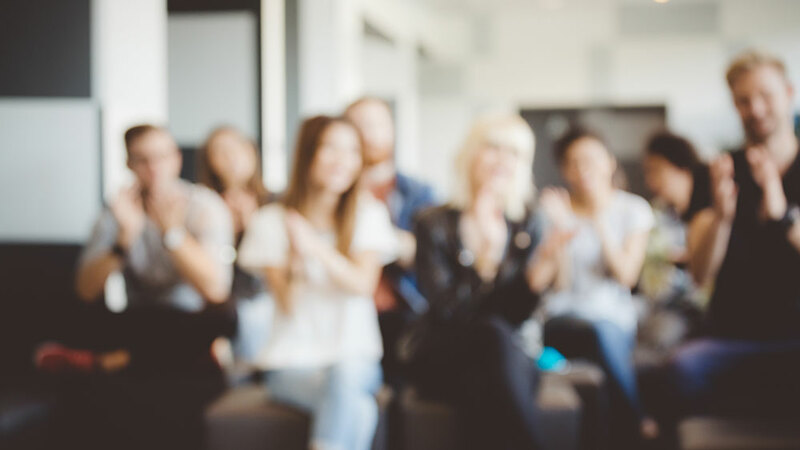 You will be given a comprehensive Show Guide upon arrival, listing details of all exhibitors as a useful reference during and after the show. 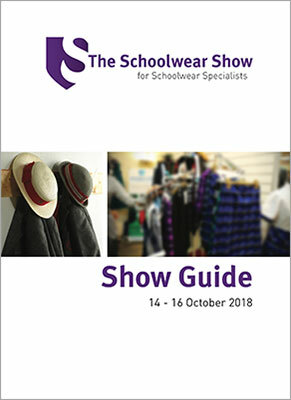 Please click to view the 2018 show guide online.